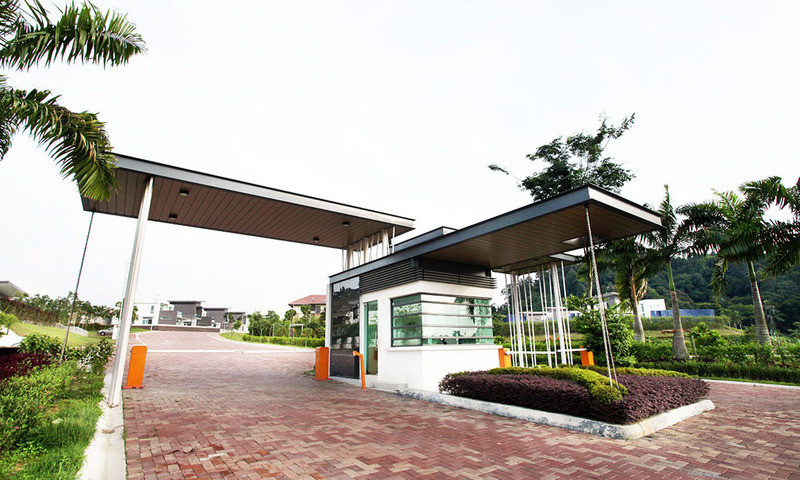 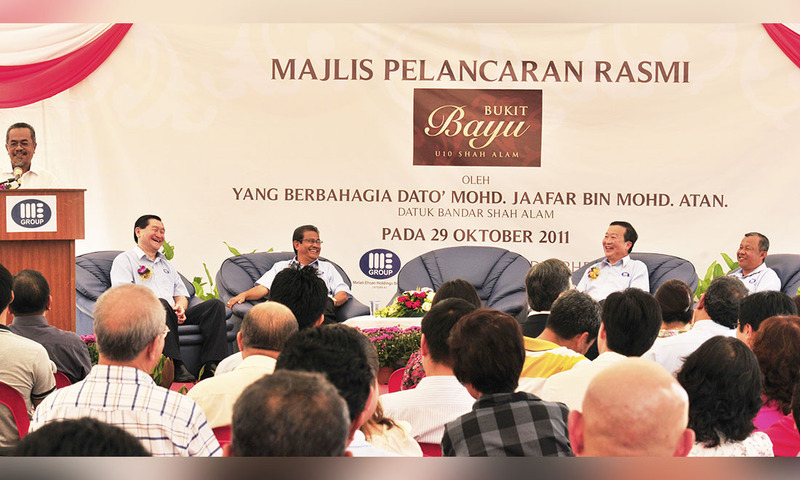 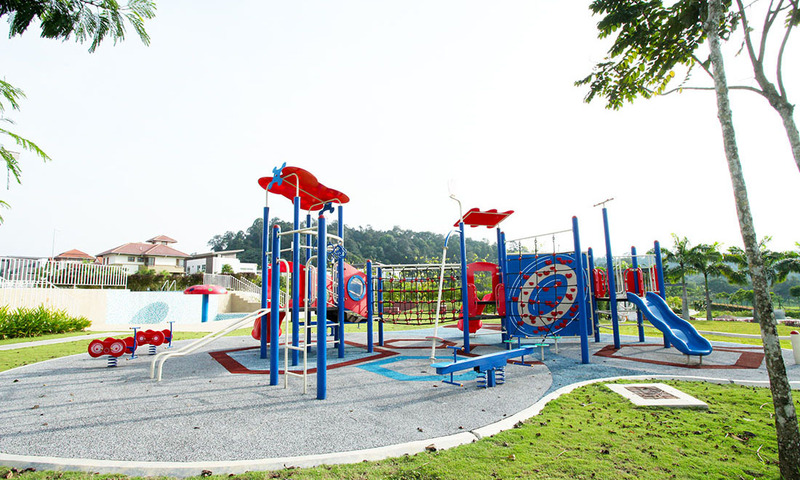 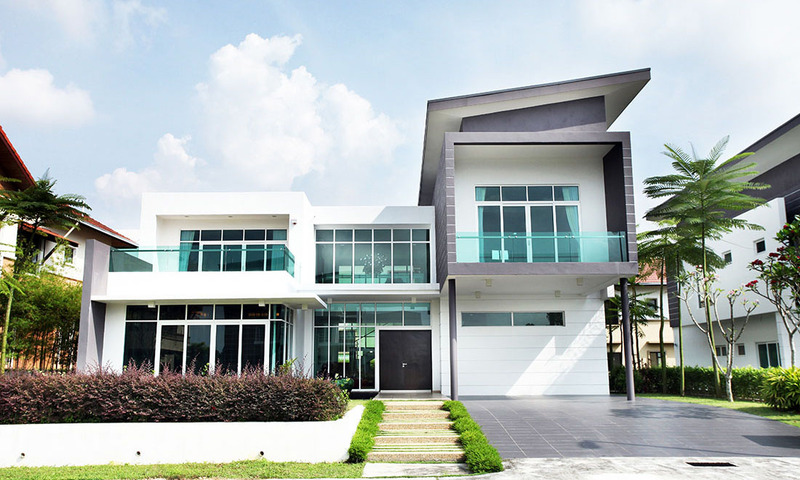 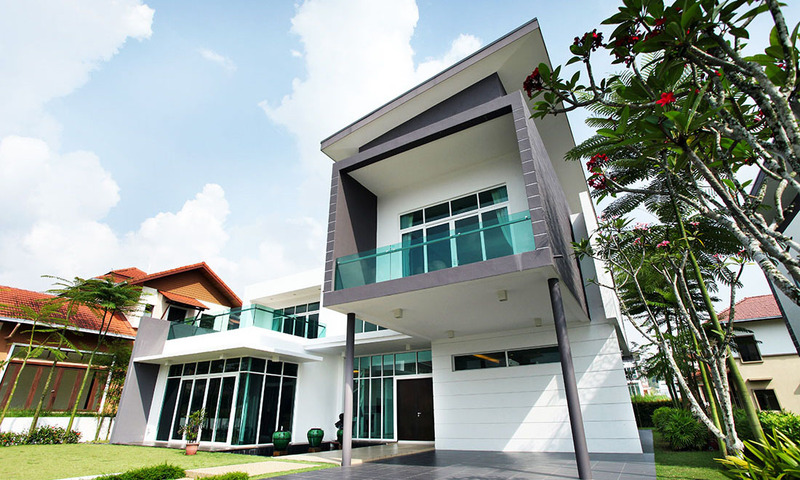 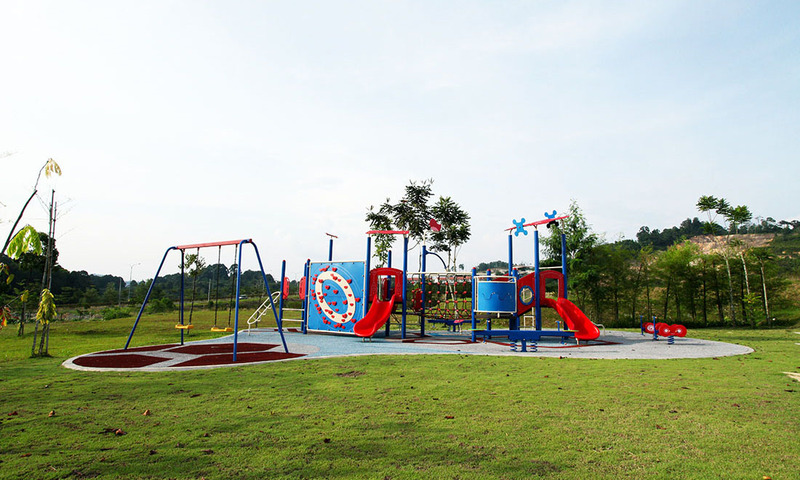 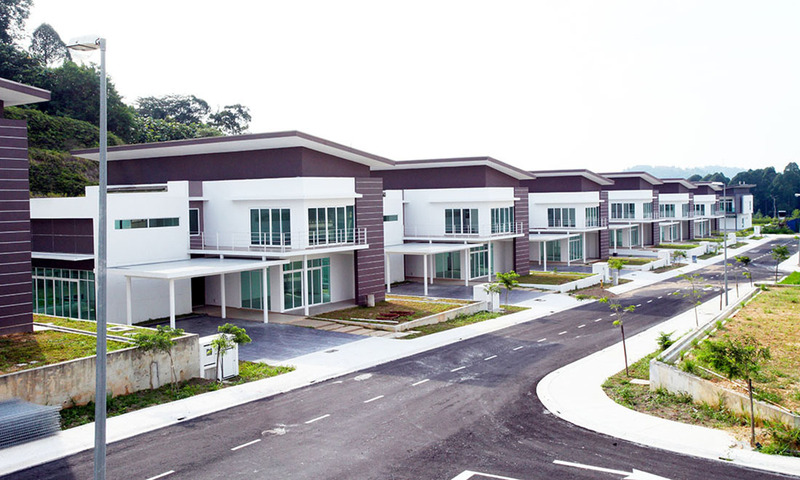 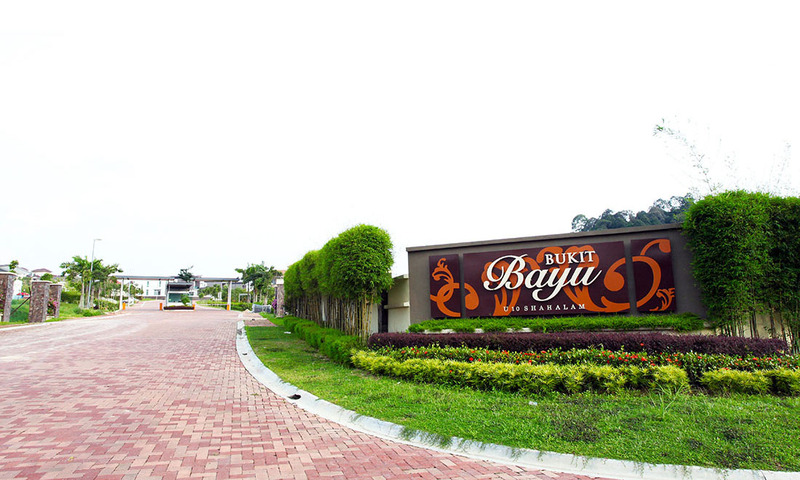 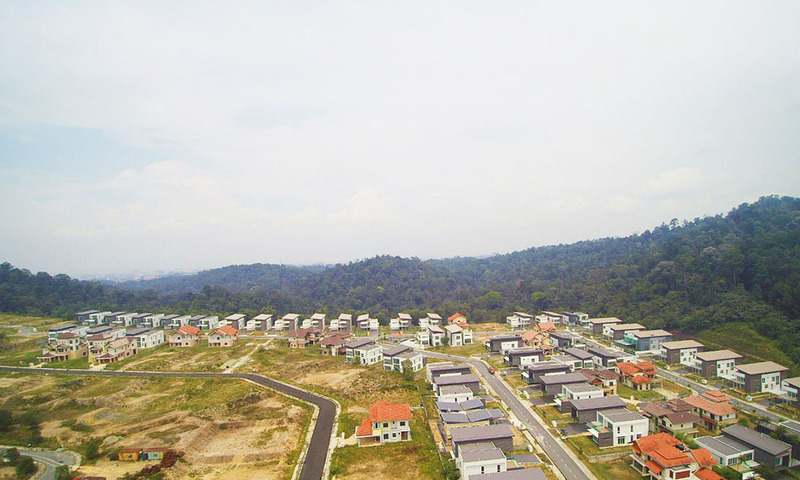 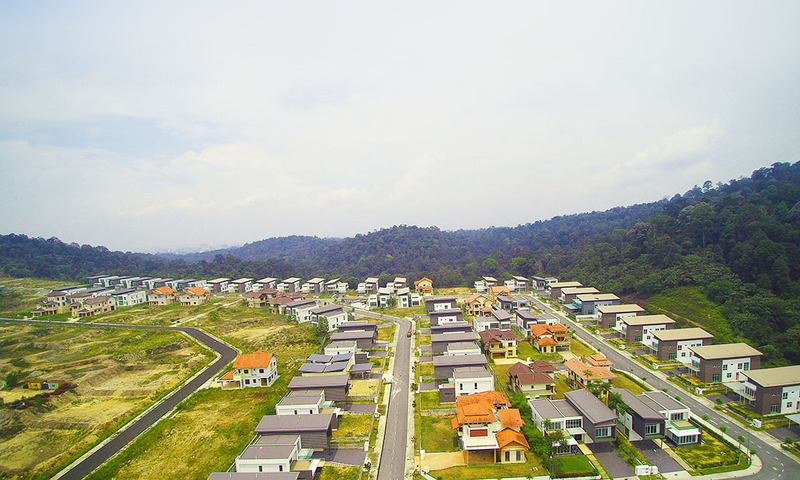 The Bukit Bayu project in Section U10, Shah Alam, Selangor Darul Ehsan was officially launched by the Datuk Bandar of Shah Alam on the 29th of October 2011. 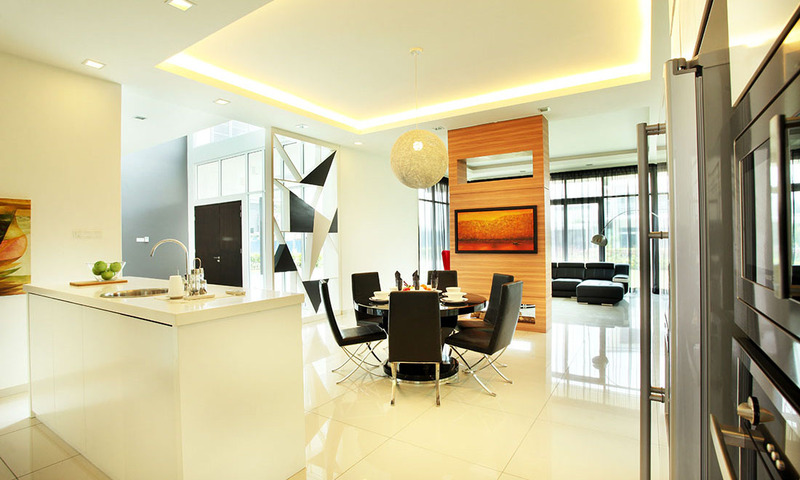 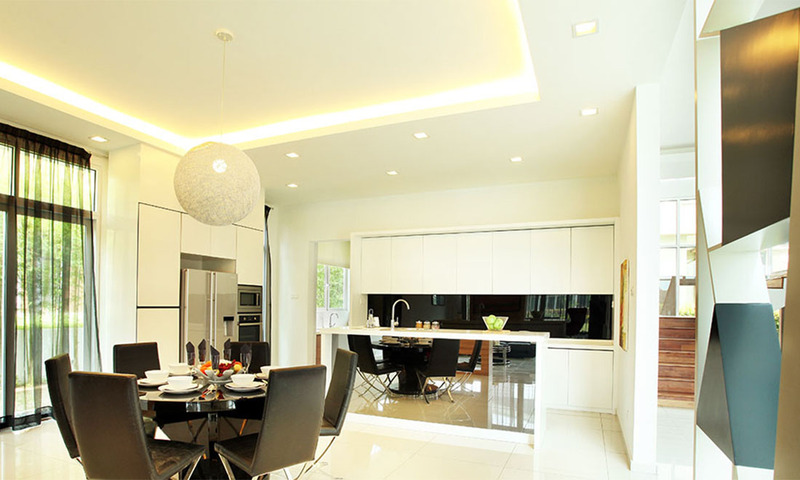 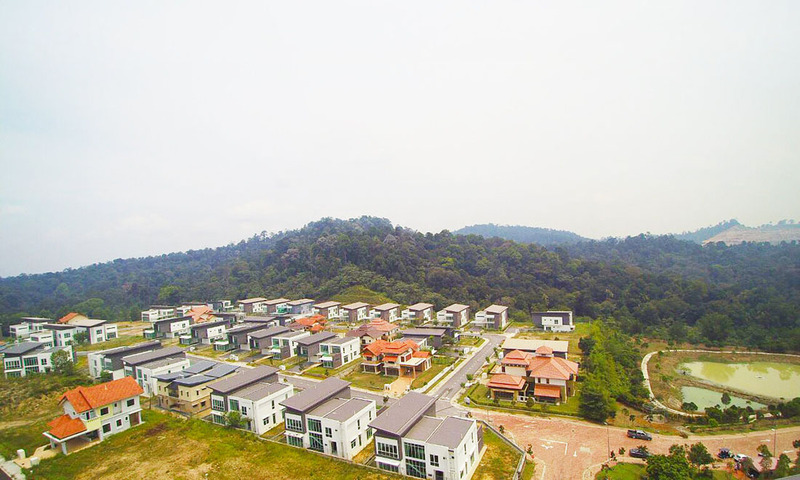 Located adjacent to the Bukit Cherakah Forest Reserve, this exclusive scheme is a low density development with only 49 units of 2-storey bungalows masterfully co-designed by the world renowned French architect, Mr. Patrick Marie Frecon. 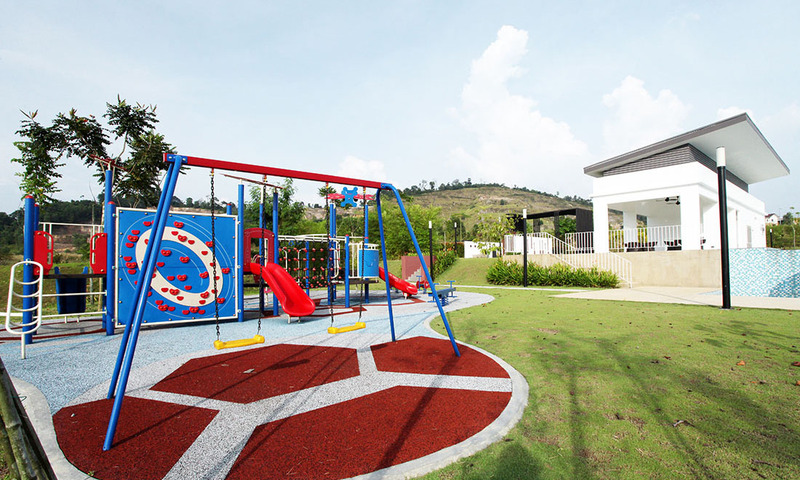 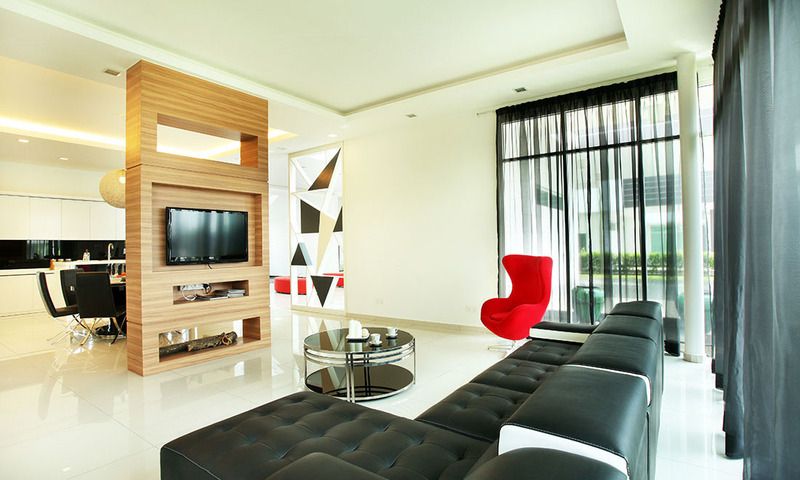 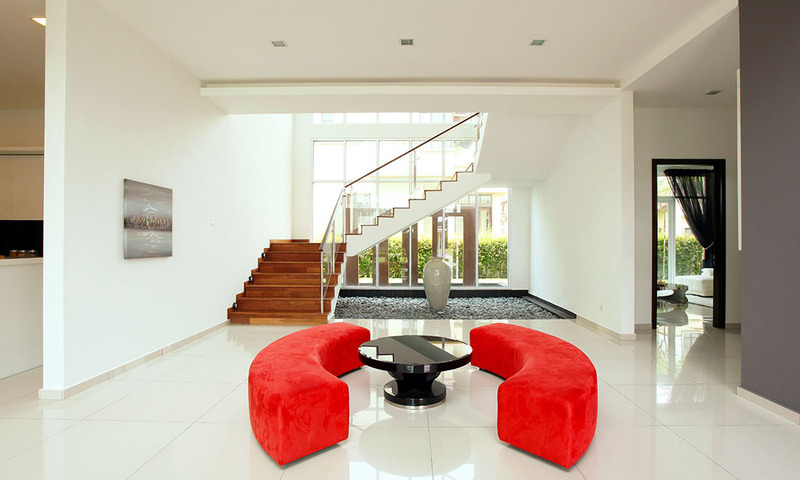 A private clubhouse equipped with a swimming pool, wading pool, children’s playground and a spacious multipurpose hall enhances this prestigious development.